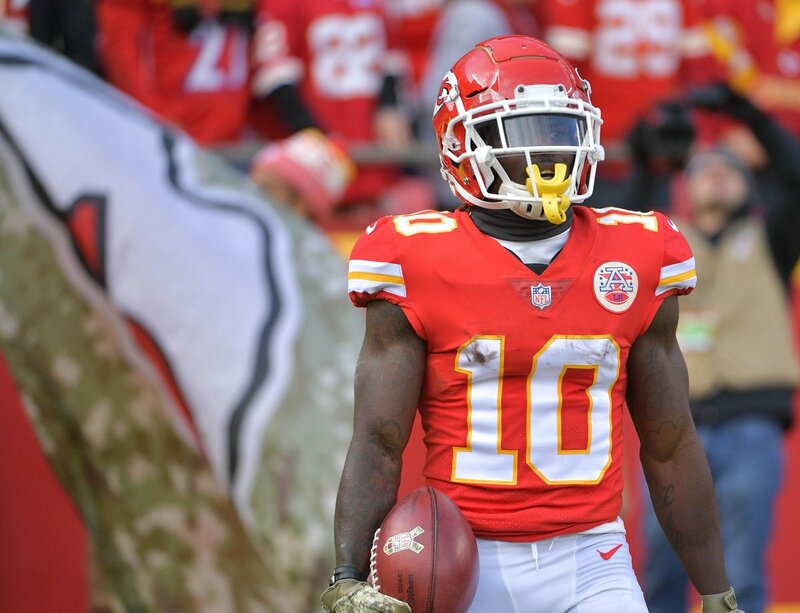 The DA has confirmed Tyreek Hill’s son is safe, but won’t confirm one way or another whether the child is currently with Hill and Crystal Espinal. “What we can ensure the public is he’s safe. Beyond that I’m not going to talk about it." The DA believes a crime was committed, but they can’t confirm who did it? So someone else other than the wife or Hill did it? Doubt it. @ChiefsCentral Who said it was either of them? DA says it's correct to say that someone hurt this child, but they don't know who did it. Stephen Howe: "This isn't unique." Stephen Howe: "The children can't speak for themselves." Even once the child protection case is closed, Howe says that there's a lot they won't be able to divulge because a child is involved. The three-year-old son of Tyreek Hill is safe, DA Howe said, but declines to confirm if the child has been removed from the home. 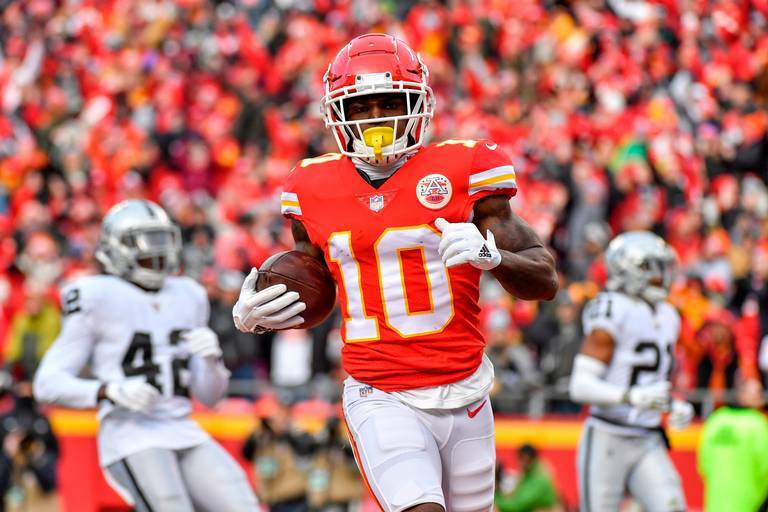 Howe has not spoken with the Kansas City Chiefs or NFL concerning Tyreek Hill. In terms of a timeline of the events that started the investigation, Stephen Howe said he just can't give those details. As I read it someone in that house broke the kids arm? Does any of that matter to anyone? DA doing what he can here to make clear that Tyreek Hill didn't get preferential treatment because he's a Chiefs star. DA says he hasn't spoken with Chiefs and didn't need to. DA in Hill case- "It bothers us when we see something has happened to a child like this and we can't do anything about it." Couldn't talk about cooperation of parties, said police department did everything they could to gather evidence. Howe says he has not contacted or talked to the Kansas City Chiefs or the NFL about the case. Said it had no bearing on the decision. Howe also says he hasn't spoken with the NFL, either. Says his duty is higher to the child than it is to the Chiefs. Stephen Howe says he didn't talk to the Chiefs. "I have a much higher duty to the child than the Chiefs." He still getting suspended. U can book it. So they know that a crime was committed, but don’t know which of them actually did it? For f*** sake cut him then. Howe says he hasn't talked with the Chiefs or been in contact with them.